A member of the Pontypridd Former Players Association (following his father who played for the club during the early 1950s), Martyn Morgan has been a supporter for over 20 years, and has also represented Pontypridd at both cricket and golf. 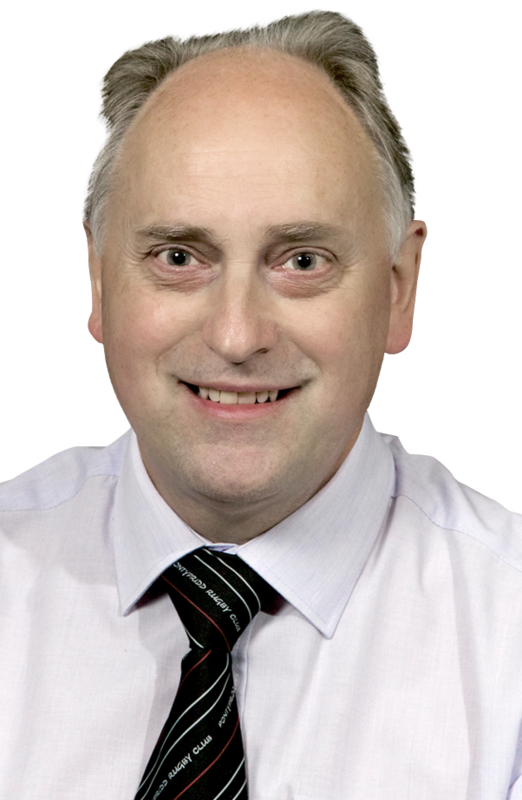 A resident of Pontypridd since childhood, Martyn attended the Boys Grammar School, and currently holds a senior position within the Lloyds Banking Group and is a member of the A.C.I.B. A keen photographer, Martyn is treasurer of the Old Bridge Photographic Society, whose members include those with learning difficulties whose tuition is provided and supported by the Education Authority. Martyn brings a wealth of experience within the financial industry to our Board of Directors.